America's Got Talent held its first 2012 Los Angeles auditions Friday, and the performers were not the only ones under scrutiny. 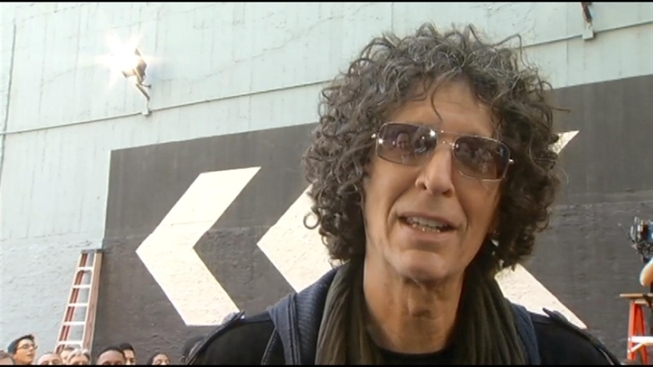 AGT came to town with its newest judge, the controversial "shock jock" pioneer Howard Stern. But anyone hoping to see the language, behavior and general demeanor of Stern's radio rampages may have been disappointed. "I've taken more no-talents and made them talents," Stern said. "There is a way to sculpt people, to mentor people, and a way to find something that would tap into the national psyche." The self-proclaimed King of All Media said he suprised himself during his stint at the judge's desk. "There were times when I was downright compassionate," he said. "It was really unsettling." That's not what some fans wanted to see Friday. "I don't like a lot of judges sugar coating everything," said Carlos Jones, a Stern fan. "It's a little weird, the first day out, I buzzed a nine-year-old kid," Stern said. 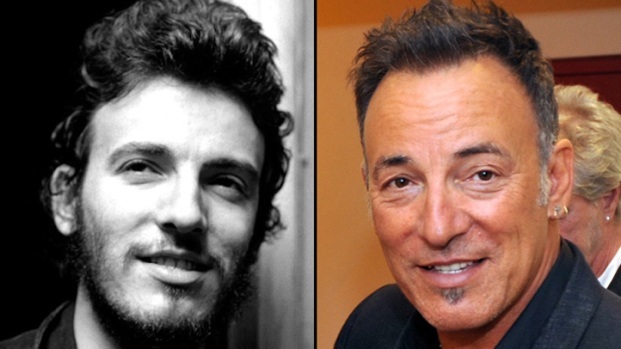 "The kid was adorable, but I did it, man, you gotta do it. I said, 'Look, you're cute, you're adorable, but goodness gracious, you don't belong on America's Got Talent,' and you just feel like the devil himself." Still, Stern said he wants to stay true to himself. "If someone wants to go up on stage, and wants to be evaluated, I will evaluate them," he said, somewhat sternly. "You don't want to be a stereotype as a judge," he said. "You don't want to be, 'Oh, you're replacing Piers, you gotta be the mean guy, or you gotta be the guy that always hits the buzzer.' I have no preconceived notion, and I got news for you. If you go in there and watch this taping, it is insane."